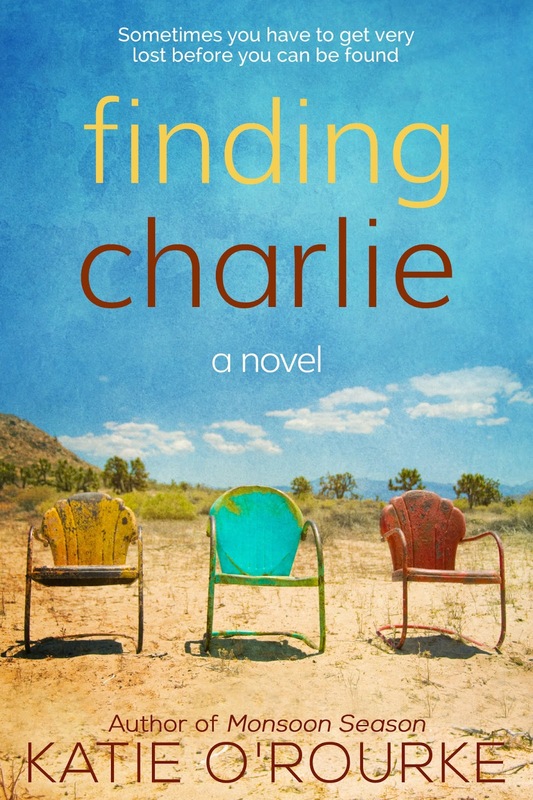 Just over a year ago, my novel Finding Charlie was selected for publication by KindleScout. This month KindleScout is celebrating its 2nd anniversary with a sale on over 200 titles currently supported by the imprint. 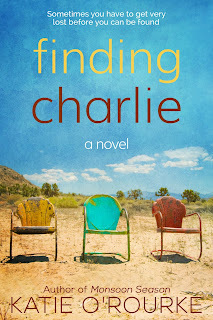 All KindleScout books, including Finding Charlie, will be available for 99 cents until April 3rd. It isn't like Charlie to stay out all night without calling, but maybe Olivia doesn't know her little sister as well as she thought. 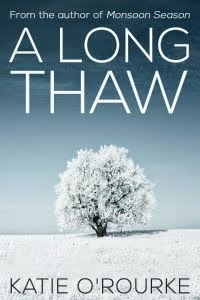 When Charlie vanishes without warning, the people who love her are worried sick. Even if the law considers her an adult at nineteen, Charlie's still the baby of her already broken family. Older sister Olivia is determined to figure out what's happened. 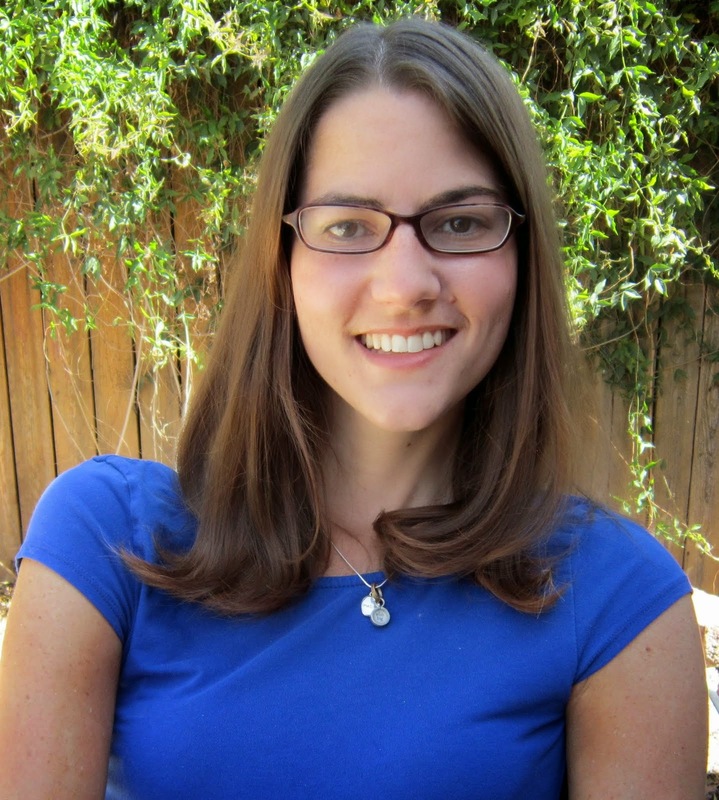 She finds a lost cell phone, an abandoned car and a shady boyfriend she's never met before. And he's not the only secret Charlie's been keeping. This disappearance feels uncomfortably familiar, reminding Olivia and her father of another loss years before. But this will be different, Olivia swears. Charlie's coming back.